With the sun shining, it’s Easter Sunday and number 16 of 30 Days of Biking. Here at HaveFunBiking we hope the day is memorable and you get a chance to ride your bike. This is also a good time to sign-up for the Minnesota Ironman Bike Ride. 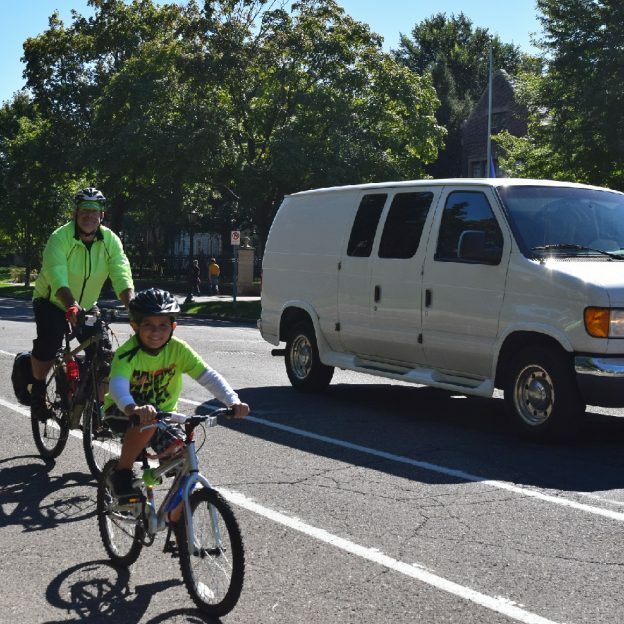 With rainy weather in the forecast through next week, the extended forecast looks dryer and this the perfect time to save on registration to celebrate 30 Days of Biking. Also, check out the spring issue of the Minnesota Bike/Hike Guide and remember to register for the Root River Bluff & Valley Bicycle Tour. There are always fun, new rides coming up. We are now rolling into our 10th year as a bike tourism media. Our goal is to encourage more people to bike and have fun while highlighting all the unforgettable places for you to ride. As we continue to showcase more places to have fun, we hope the photos we shoot are worth a grin. Enjoy the information and stories we have posted as you scroll through. Bookmark HaveFunBiking.com and find your next adventure! Please share our pics with your friends and don’t forget to smile. We may be around the corner with one of our cameras ready to document your next move while you are riding and having fun. You could be in one of our next Pic of the Day posts. This entry was posted in News and tagged #30 days of biking, #bicycle, #nextbikeadventure, bike, Easter Sunday, miles of Smiles, Minnesota Bike Guide, Minnesota Bike/Hike Guide, Minnesota Ironman Bicycle Ride, MN Bike/Hike Guide, only in MN, Ride My Bicycle, Ride My Bike on April 16, 2017 by Russ Lowthian. 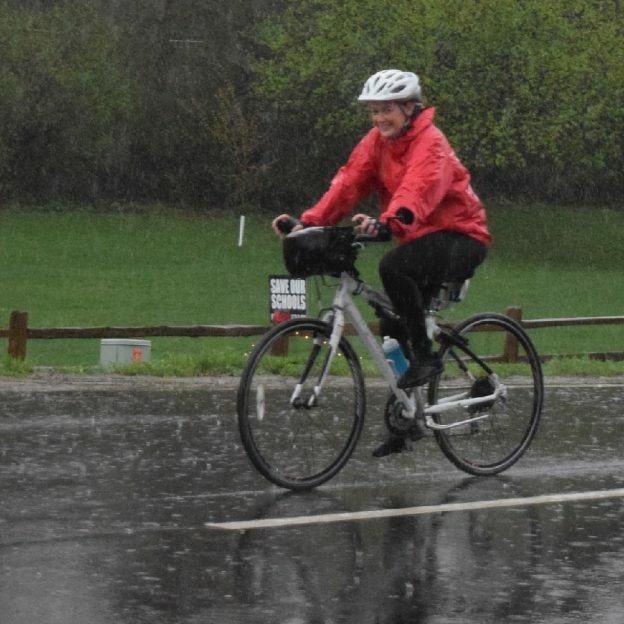 With a smile, rain or shine, this bicyclist is going to get her 30 Days of Biking pledge filled out in April regardless of the weather. This is also a good time to sign-up for the Minnesota Ironman Bike Ride. 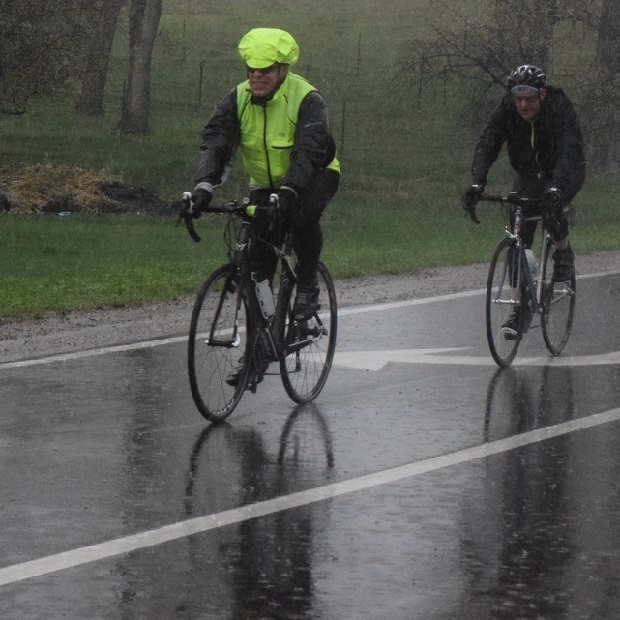 With rainy weather in the forecast through next week, the extended forecast looks dryer and this the perfect time to save on registration to celebrate 30 Days of Biking. 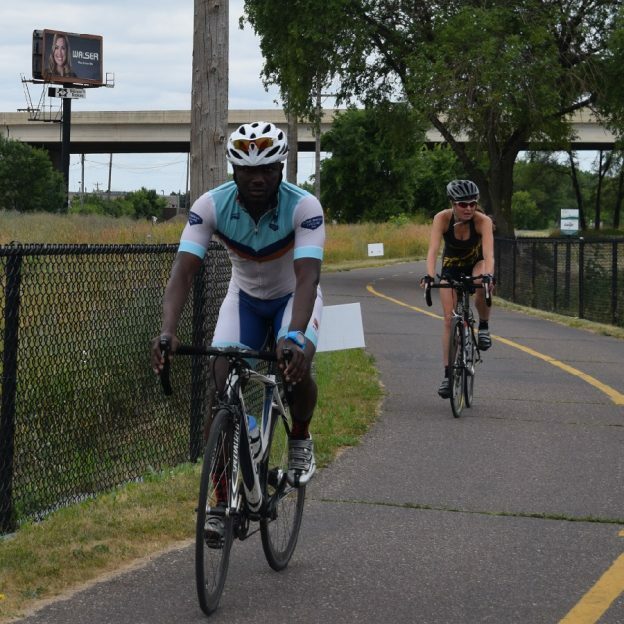 Minnesota Bike/Hike Guide and remember to register for the Root River Bluff & Valley Bicycle Tour. There are always fun, new rides coming up. This entry was posted in News and tagged #30 days of biking, #bicycle, #nextbikeadventure, bike, miles of Smiles, Minnesota Bike Guide, Minnesota Bike/Hike Guide, Minnesota Ironman Bicycle Ride, MN Bike/Hike Guide, only in MN, Ride My Bicycle, Ride My Bike on April 15, 2017 by Russ Lowthian. On the fourteenth day of 30 Days of Biking, It looks like its going to be a Good Friday to get out on your bike and ride, if you do it early. This is a good time, also, to sign-up for the Minnesota Ironman Bike Ride. View the new Minnesota Bike/Hike Guide and remember to register for the Root River Bluff & Valley Bicycle Tour. There are always fun, new rides coming up. This entry was posted in News and tagged #30 days of biking, #bicycle, #nextbikeadventure, bike, Good Friday, miles of Smiles, Minnesota Bike Guide, Minnesota Bike/Hike Guide, Minnesota Ironman Bicycle Ride, MN Bike/Hike Guide, only in MN, Ride My Bicycle, Ride My Bike on April 14, 2017 by Russ Lowthian. On the thirteenth day of 30 Days of Biking, it looks like its going to be a perfect day to get out on your bike and ride! This is also a good time to sign-up for the Minnesota Ironman Bike Ride. This entry was posted in News and tagged #30 days of biking, #bicycle, #nextbikeadventure, bike, miles of Smiles, Minnesota Bike Guide, Minnesota Bike/Hike Guide, Minnesota Ironman Bicycle Ride, MN Bike/Hike Guide, only in MN, Ride My Bicycle, Ride My Bike on April 13, 2017 by Russ Lowthian. Bike Pic April 12, On This Day of 30 Days of Biking, Rain Is In The Forecast! 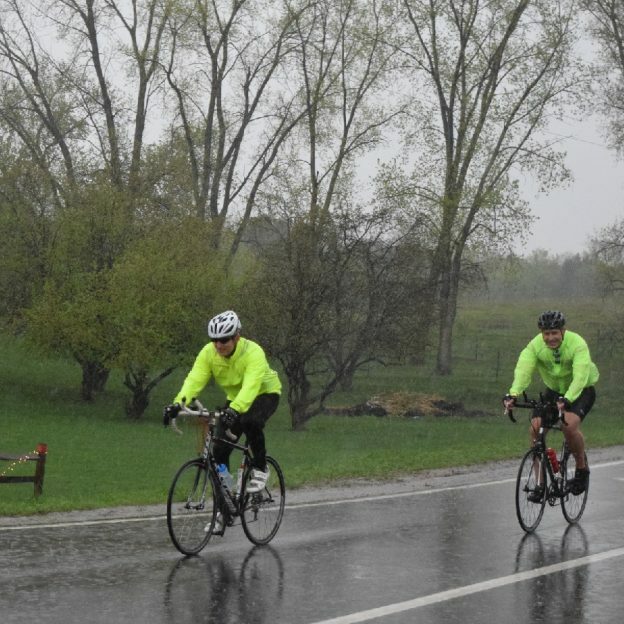 On the twelve day of 30 Days of Biking, dress accordingly as rain is in the forecast today! 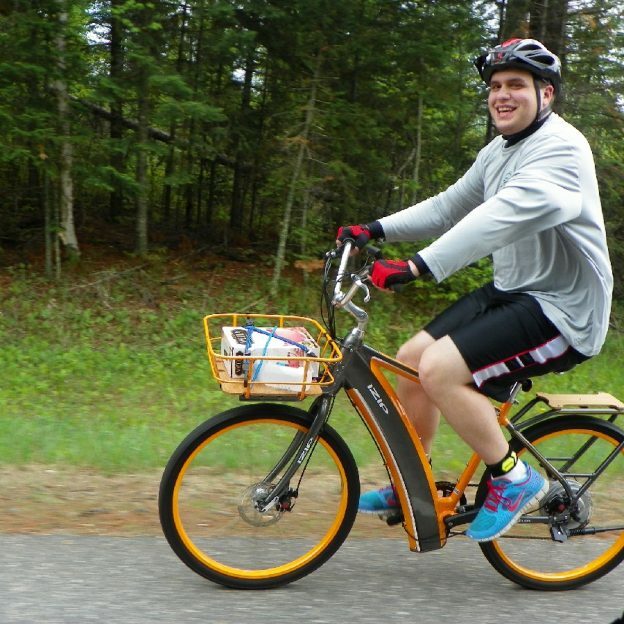 This is a good time, also, to sign-up for the Minnesota Ironman Bike Ride. This entry was posted in News and tagged #30 days of biking, #bicycle, #nextbikeadventure, bike, miles of Smiles, Minnesota Bike Guide, Minnesota Bike/Hike Guide, Minnesota Ironman Bicycle Ride, MN Bike/Hike Guide, only in MN, Ride My Bicycle, Ride My Bike on April 12, 2017 by Russ Lowthian. With a partially cloudy forecast today, it is the perfect time to get out and continue to fulfill your pledge for 30 Days of Biking. We hope you have been having fun riding thus far, through April. For more places to ride view the new Minnesota Bike/Hike Guide and remember to register for the Root River Bluff & Valley Bicycle Tour. At HaveFunBiking, there are always new rides coming up, so you can find your #NextBikeAdventure and have fun. 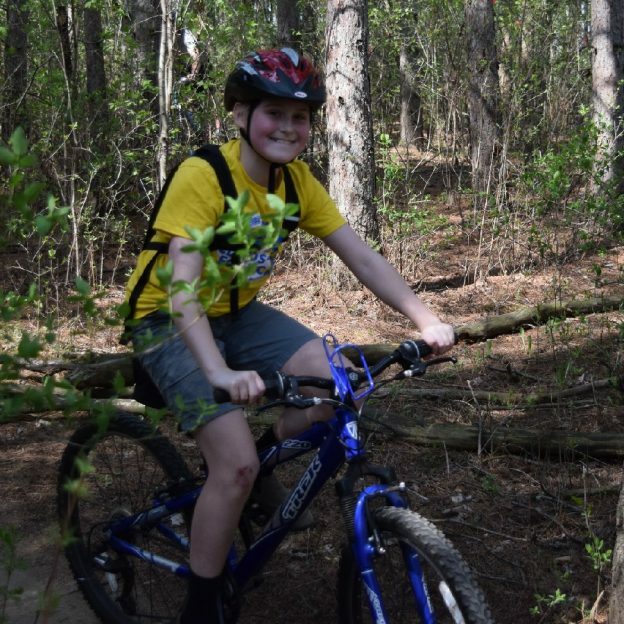 This entry was posted in News and tagged #30 days of biking, #bicycle, #nextbikeadventure, bike, miles of Smiles, Minnesota Bike Guide, Minnesota Bike/Hike Guide, MN Bike/Hike Guide, only in MN, Ride My Bicycle, Ride My Bike on April 11, 2017 by Russ Lowthian. Day 6 of 30 days of biking and the weather keeps getting warmer. Each day its looking more like summer is around the corner with the trees budding and many of the song birds returning. Here at HaveFunBiking, we hope your bike is ready to roll so you can plan your #nestbikeadventure. 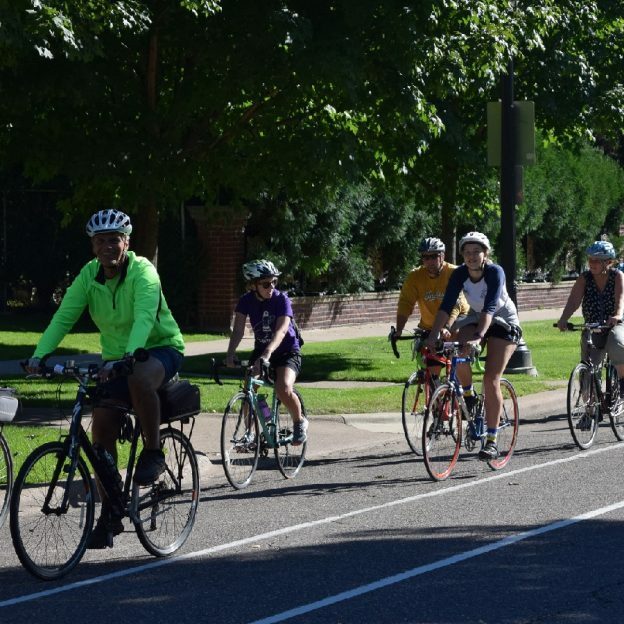 View the new Minnesota Bike/Hike Guide and remember to register for the Root River Bluff & Valley Bicycle Tour and all the other fun rides coming up. This entry was posted in News and tagged #30 days of biking, #bicycle, #next adventure, #nextbikeadventure, April, bike, Bike Guide Minnesota, Bike Guide MN, bike/hike guide, biking in nature, Minnesota Bike Guide, Minnesota Bike/Hike Guide, MN Bike Guide, MN Bike/Hike Guide, only in MN, Ride My Bicycle, Ride My Bike on April 6, 2017 by Stephanie Hunt. Bike Pic April 5, Get the Bike Ready It Looks Like Spring Is Here! With above normal temps in the forecast for this weekend, its time to take your bike out and prepare for your #nextBikeAdventure. If your favorite bike is or has been in storage, take it out for a ABC Tips check to make sure its ready. Once Bike ready, get out on the road or trail with your family or friends and have some fun. 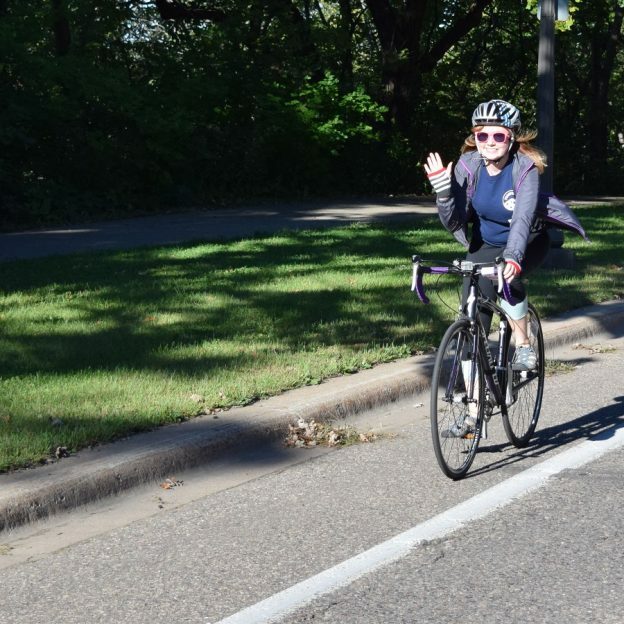 This entry was posted in News and tagged #30 days of biking, #bicycle, #next adventure, #nextbikeadventure, #onlyinMN, April, bike, Bike Guide MN, Minnesota Bike/Hike Guide, MN Bike Guide, MN Bike/Hike Guide, Ride My Bicycle, Ride My Bike on April 5, 2017 by Stephanie Hunt. We’re on to Day-4 of 30 Days of Biking! We hope you’ve been keeping up with your commitment and pledge if you made one! Biking everyday can be a challenge but even if it’s only for a quick ride you still fulfilled your commitment! Let us know by using #nextbikeadventure. This entry was posted in News and tagged #30 days of biking, #bicycle, #next adventure, #nextbikeadventure, April, bike, Bike Guide Minnesota, Bike Guide MN, bike/hike guide, Minnesota Bike Guide, Minnesota Bike/Hike Guide, MN Bike Guide, MN Bike/Hike Guide, only in MN, Ride My Bicycle, Ride My Bike on April 4, 2017 by Stephanie Hunt. Bike Pic April 3, Day-3 of 30 Days of Biking, Are You Keeping Up? We’re on to day-3 of 30 days of biking! We hope you’ve been keeping up with your commitment and pledge if you made one! Biking everyday can be a challenge as you see in the picture, but even if it’s only for a quick ride you still fulfilled your commitment! Let us know by using #nextbikeadventure. This entry was posted in News and tagged #30 days of biking, #bicycle, #next adventure, #nextbikeadventure, April, bike, Bike Guide Minnesota, Bike Guide MN, bike/hike guide, Minnesota Bike Guide, Minnesota Bike/Hike Guide, MN Bike Guide, MN Bike/Hike Guide, only in MN, Ride My Bicycle, Ride My Bike on April 3, 2017 by Stephanie Hunt.